Navigating The Zones: Advanced Extension Pack of Game Cards Now Available! Doing Research on The Zones? Send us your information! "I used to be a fighting machine." says Josiah, a student at East Falmouth Elementary. Thanks to principal Justine Dale and teachers at this Cape Cod school, NBC reports that Josiah is now thriving at home and in school. 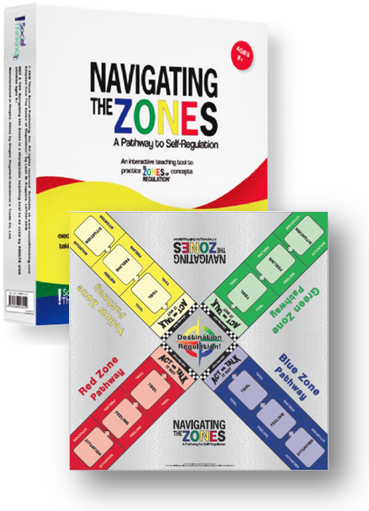 Special programs, including The Zones, have been implemented at school to help him and other students impacted by the opioid crisis learn how to control their emotions. Click on the video to hear more!